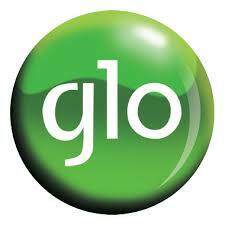 Home » FREE BROWSING CHEAT » HOW TO DOWNLOAD HUGE FILES WITH GLO 0.00#kobo. Read Also:- Check Out How to Set up Netflix Browser. 1-To download a season film ,Just pick the film you want to download and then download either 3gp and mp4 format. 3- You will see three dots as an option, click on it. 5-Clear the http:// youtube.com/ in the box. Application, e.g Tweakware, then end it with .apk. 11-After that, click on Download with the correct name and file format as above and you are good to go. Download Unlimited As You Want With Glo 0.00 Freenet Without Interruption.